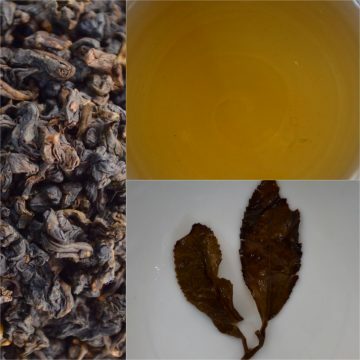 Eastern Beauty, Oriental Beauty, Bai Hao Oolong, Five Colors Tea, are just a few names that this tea is known by — all refer to a tea which is traditionally from Northern Taiwan and harvested in the summer. It’s during this season when little aphids, or ‘leaf-hoppers’, tiny bugs which are attracted to the tender leaves of the Small Leaf tea plant. The aforementioned bugs nibble on the nutritious tea buds while their saliva causes the leaves to curl. As the bugs feast, a chemical reaction takes place which helps to create in the finished tea its sweet flavor and enduring fragrance. 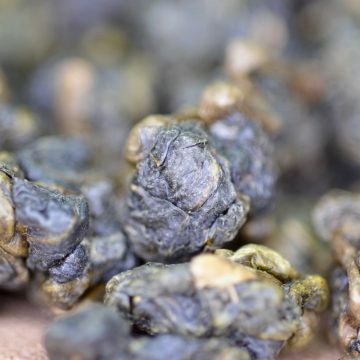 This specialty Wulong tea from Taiwan is a treat not to be missed — more-so because this particular tea comes from pesticide and fertilizer-free tea gardens. 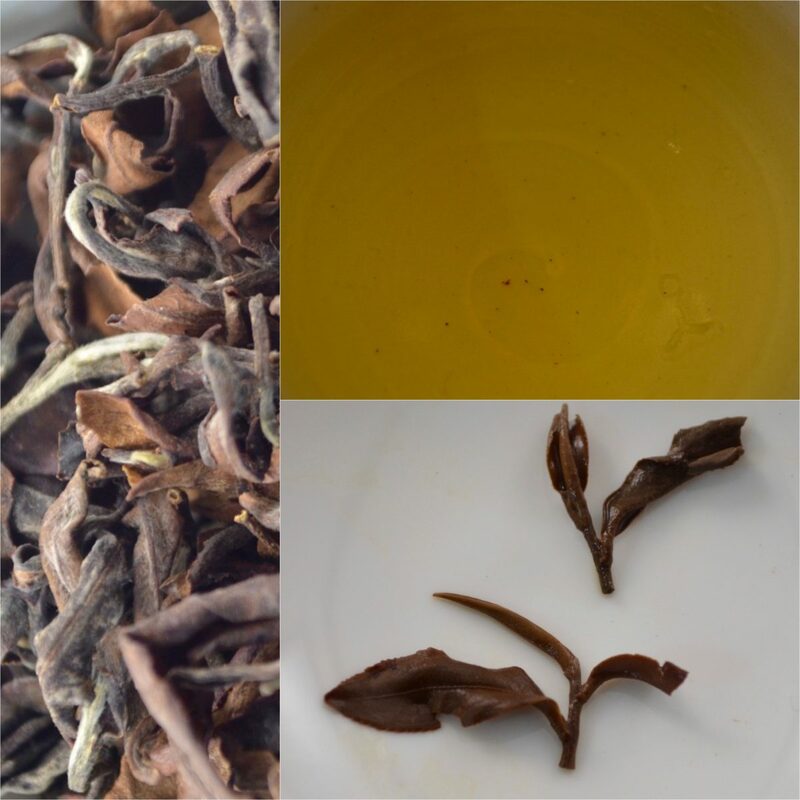 This floral yet earthy tea is at once energizing and grounding. Historically, it’s worth mentioning that Queen Victoria herself had a thing for this tea, so much so that she had boat-loads of it sent her way. Currently, demand outpaces supply and has led to questionable business practices. 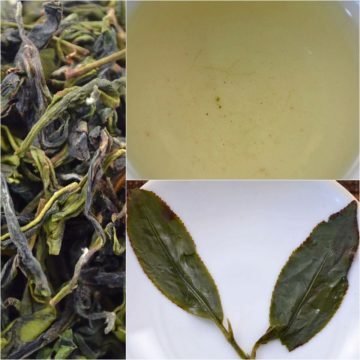 Therefore, something to consider when buying Eastern Beauty tea is that the overwhelming majority of genuine Eastern Beauty tea is consumed on the island of Taiwan. Even here, often times batches of this tea are diluted with leaves from outside the original provenance or made with leaves entirely from other countries. Treat yourself to the genuine article!